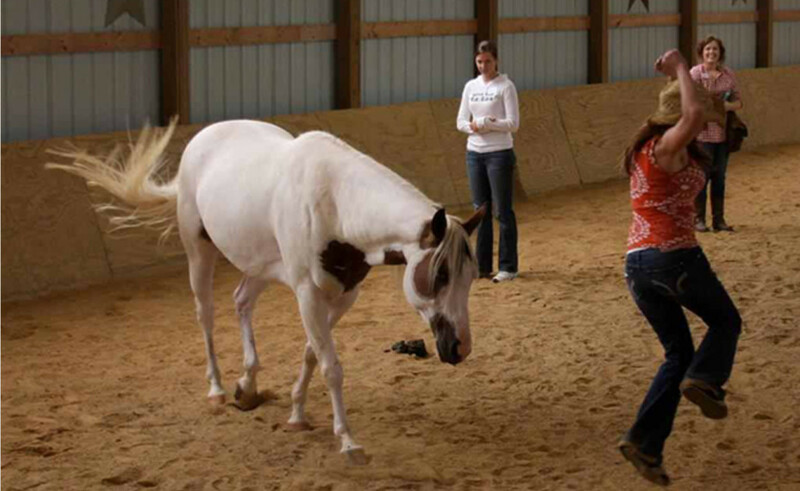 UNBRIDLED™, LLC provides the most successful Faith Based Equine Assisted Learning program one could encounter. Your training with us will be one of the most successful experiences of your life – guaranteed! 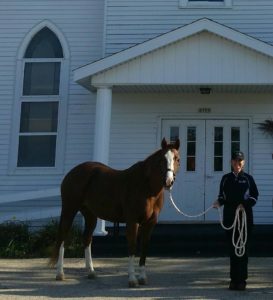 Faith Based Equine Assisted Philosophy and the Stable Guide Series™ have been compiled as a result of Elaine Davis’ lifelong connection with horses and her love for helping people experience true freedom (being Unbridled™) in their lives. Elaine was raised on a horse farm outside of West Bend Wisconsin. Her father brought two of the first four Quarter Horses to the state from Oklahoma in the early 1940’s. Her family has always been involved in the horse industry. Her father, Roger Devenport, raced Quarter Horses and owned Rocket Elaine, 1973 Race Horse of the Year; Unbridled Elaine, 2001 Breeders Cup Dystaff winner, and many high point and super horses. Elaine successfully showed horses for many years as did her children. Horses were always a big part of her life and taught her many of the life lessons she now teaches others. Elaine attended Oral Roberts University and majored in Psychology. She is ordained with Impact Ministries International, and was the head of Women’s Ministries and Youth Groups for many years. She currently speaks at Women’s, Leadership, Entrepreneur, and Singles Conferences. 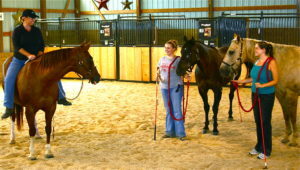 Faith Based Equine Assisted Learning is the perfect Connection between what the horse instinctively knows about survival and how to survive difficult or challenging situations and how to clearly impart it to all who choose to connect with the horse. 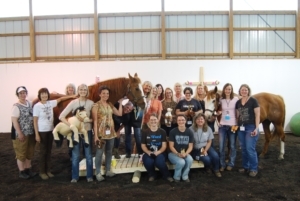 What is Faith Based Equine Assisted Philosophy (FBEAP)? FBEAP is based on the Bible and wild herd behavior. (The Word and the Herd!) We partner with horses and Holy Spirit to gently expose and eliminate unhealthy thought patterns and replace them with healthy, Biblical thought patterns that set people free for the life that God has called them to live. What are people saying about FBEAP? 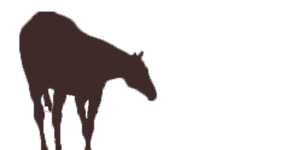 Elaine Averill-Davis is a highly effective communicator, teacher, practitioner, adadept, astute, and comprehensive in her style. Her charismatic personality, humor, and knowledge are free flowing and fortified by her intimate relationship wth Jesus Christ.As the founder of authentic Equine Assisted work, EAGALA, and the O.K. Corral Series, I highly recommend Elaine Averill-Davis’ Faith Based Equine Assisted Philosophy Seminars, and her Stable Guide Series if you want to do Faith Based work of any kind. Elaine is the authentic founder of Faith Based Equine Assisted work. Why would you get faith based training anywhere else? Elaine Davis and the FBEAP have been transformative in my life both personally and for ministry. I have seen exponential growth in ministry and freedom in my life since attending the Certification Seminar and continue to go back to seminars because of this. I am so grateful to have found Unbridled and I am so excited for all that is to come because of this ministry! Come see how FBEAP can change your life, whether by attending a Certification Seminar or coming for a private session, we are confident your life will never be the same. To start your journey CONTACT US.